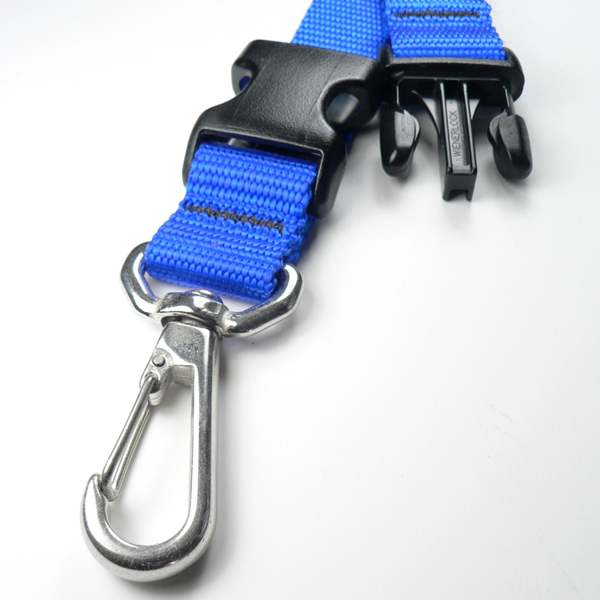 with both the Swivel Strap Clip and the plastic quick release connector, this belt/ web loop hanger has more combinations and permutations of applications than we can imagine. Hang a piece of gear and either unclip it or use the quick release if it is under load. 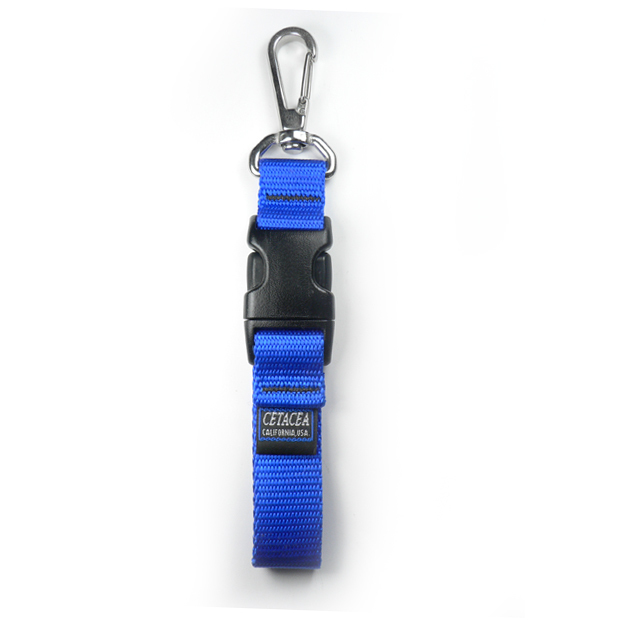 The loop of this utility hanger will easily slip over a padded 2" tool belt or diver's weight belt.